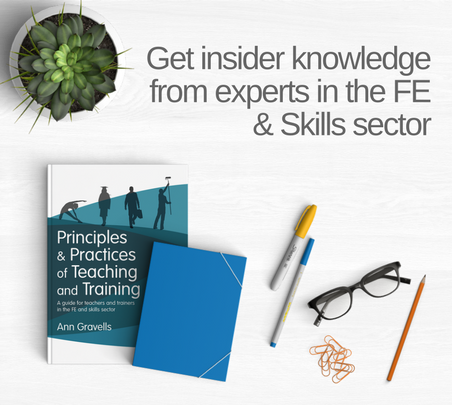 This is a rare opportunity to learn from leading experts in the Further Education and Skills sector including bestselling author and consultant Ann Gravells. There will only be a limited number of seats available, so book your place to avoid disappointment. Providing a quality product and service is crucial in the competitive market of the FE and skills sector. A good quality reputation for your institution will have a positive impact on your learners. In this session, Ann will share practical ideas on how you can improve the quality of teaching, learning and assessment. There are constant changes and developments within the FE and skills sector which could affect your job role. In this session, Ann will outline how you can enhance your professional profile during times of change, including using technology to increase your networking opportunities. She will also give ideas for CPD activities to help you remain up to date with your practice. Assessment can often be a challenge but one that is important to get right. Good assessment leads to better learning. 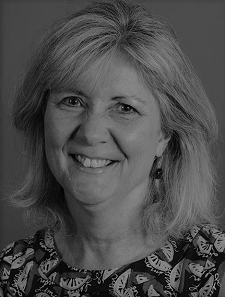 In this session, Sharron will introduce you to an interesting and useful theory of learners’ behaviour and will show you how to focus on formative assessment and developing the learner as a whole. If you are seeking to gain QTLS, this session will provide you with the guidance you need. Tricia will talk you through the key things you need to know from eligibility criteria to timescales and how to go about collecting and collating your evidence. Tricia will also share with you a range of resources to support applicants as well as how to use My QTLS. This is a rare opportunity to learn from one of the DfE’s Higher and Further Education Regional Prevent Coordinators on how the Prevent duty applies in an FE and training context and your responsibilities relating to it. In this session Erin will introduce you to Prevent and your statutory duty. She will also talk you through key vulnerabilities to be aware of, how to refer and the channel available to do so. You will also get the opportunity to ask Erin questions and advice on this topic. 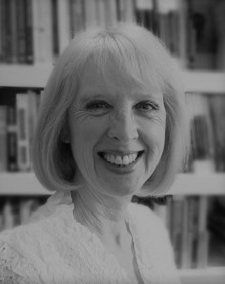 Ann Gravells has been working in education and training since 1983 and has been writing text books since 2006. She is passionate about helping new practitioners in the FE and skills sector. Her books are written in plain English and break down complex topics into easy to understand language. Sharron has been teaching and assessing since 1987 and is a Member of the Society for Education and Training. Sharron is currently the Assistant Principal of Quality at the White Rose Beauty Colleges, the UK’s largest beauty therapist independent training provider and is a Standards Verifier for Pearson. 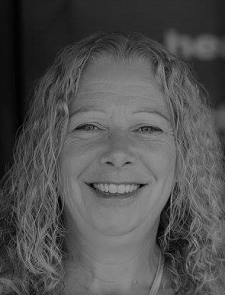 Tricia is a qualified teacher and teacher trainer with over 20 years’ experience. She is currently Head of QTLS and ATS at the Education and Training Foundation, responsible for the day to day management of these programmes as well as their ongoing strategic development. Erin is one of the DfE's Higher and Further Education Regional Prevent Coordinators. She leads on Prevent work within those sectors in London, supporting institutions to comply with the Prevent duty and assisting them to support individuals vulnerable to radicalisation. 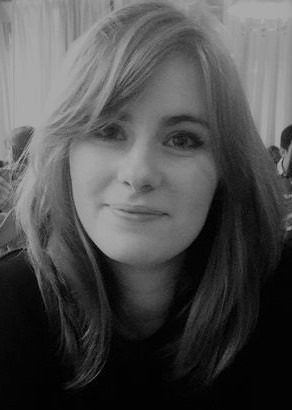 Prior to working in HE/FE, Erin delivered the Prevent Strategy in two Local Authority teams and in addition to practitioner experience, Erin holds an MA in Terrorism, Security and Society from King’s College London, and an MA (Hons) in International Relations from the University of St Andrews. Follow the hashtag #RaisingQualityFE on Twitter for live updates and join the conversation!